This Left Hand Indicator Unit can only be used with Shimano Deore XT SL-M760 9spd Rapid Fire shifters. 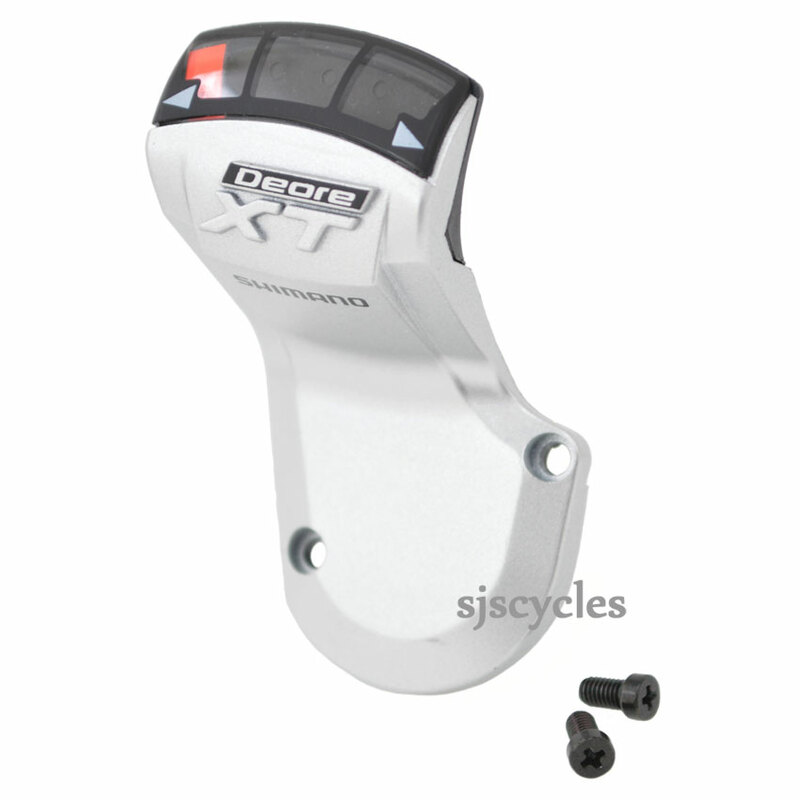 do you have the right side of Shimano Deore XT SLM760 Indicator Unit 6M8 9804 . I need the pair. What is the cost to ship this item to Mexico? Unfortunately the right hand indicator unit has been discontinued and is no longer available. There aren't any compatible alternatives either as they have also been discontinued I'm afraid.